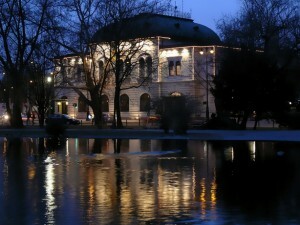 Károly Gundel opened his restaurant in this spot in 1910. 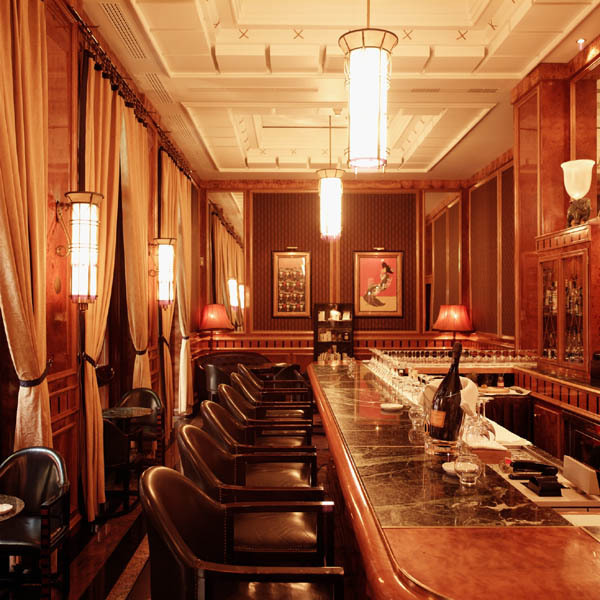 The restaurant soon became a meeting place for politicians, prominent members of the business community and the bourgeois middle class. 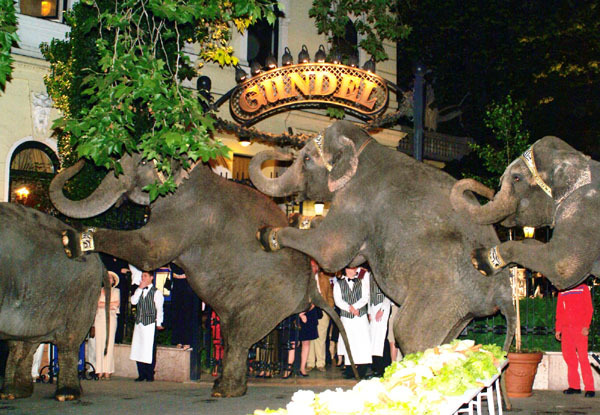 It was fashionable to dine in the Gundel, which boasted many artists, athletes, writers and various celebrities among its regular patrons. His pioneering work placed Hungary on the world map of gastronomy. 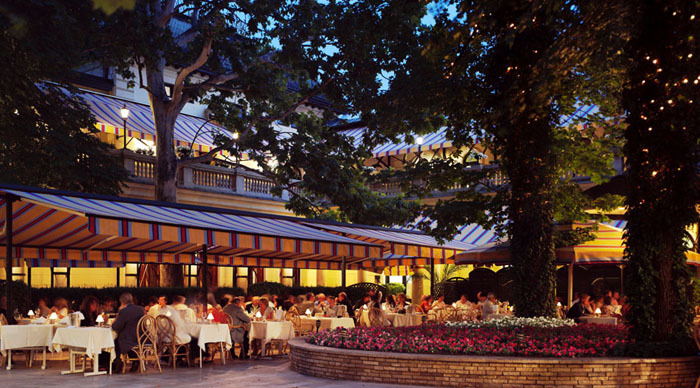 According to the New York Times, Gundel Restaurant’s set-up at the 1939 World Fair in New York did more to enhance Hungary’s reputation than a shipload of tourist brochures could have done. 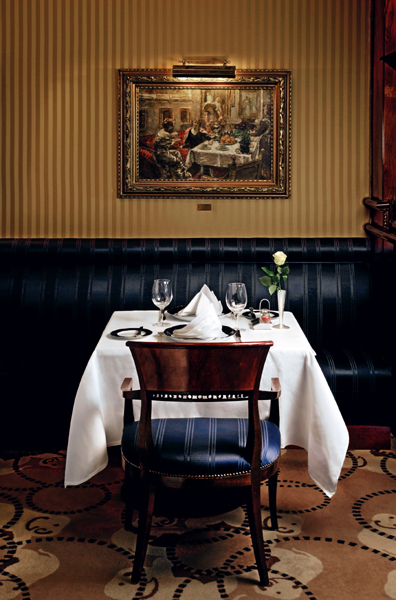 Gundel Restaurant proudly upholds its traditions and continues to provide the same standard of gastronomic excellence that has made it Hungary’s most famous restaurant. It is our conviction that Gundel is not a synonym for luxury, but for quality. 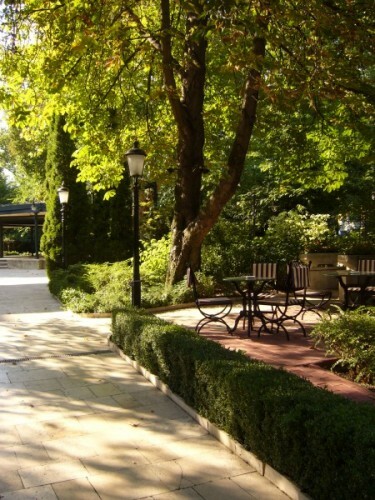 You and your dining partners are also welcome to visit the event halls of Gundel House, Gundel Bar & Café, Bagoly Bistro, Gundel Terrace in the Zoo, as well as the spacious Gundel Garden, which awaits guests all summer long. 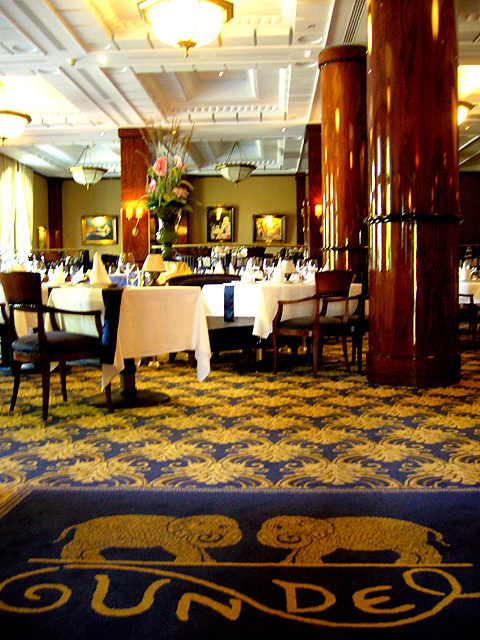 Andrássy Room: Andrássy Room adjoins the Queen Elizabeth Ballroom, recalling the belle époc of old Budapest. The room has been decorated in the luxurious style of Count Gyula Andrássy with the rich drapery and tassels characteristic of the period. 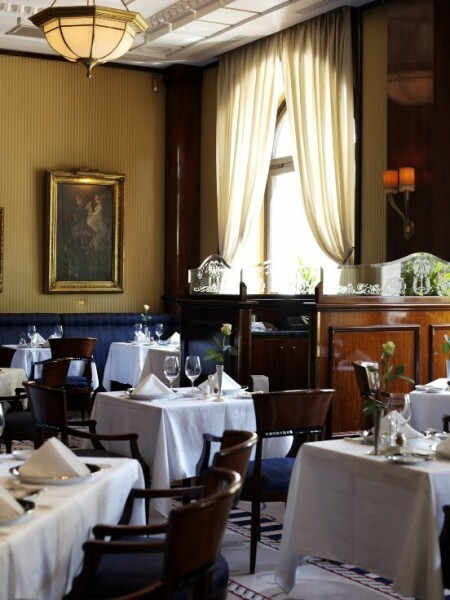 The room is suitable for any social or private function. 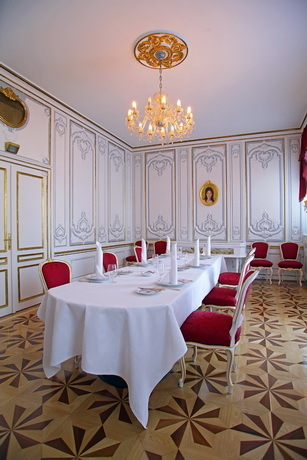 Queen Elizabeth Ballroom: The room, decorated in the Rococo style, with gilded stucco work and elegant white walls bears the name of Empress and Queen Elizabeth, the late wife of Franz Joseph, whose features have been masterfully captured by the Kossuth-Award winning artist, István Mácsai. The room can be reached by elevator or taking the grand marble staircase. 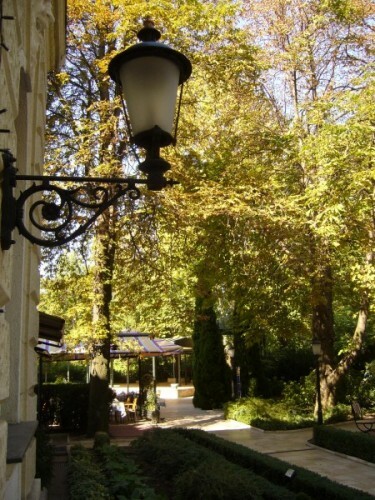 The room”s large windows on one side look over a leafy promenade and City Park in the background, while the other side gives onto the terrace rising above the gardens. 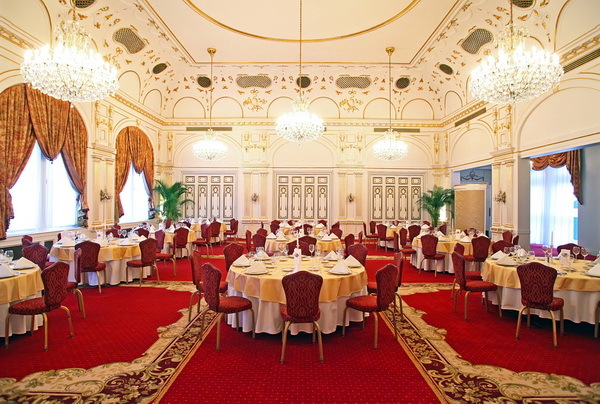 Queen Elizabeth Ballroom is equally suitable for holding gala dinners, weddings, diplomatic banquets, grand luncheon and dinner parties, as well as press conferences, fashion shows and scores of other events. Thanks to state-of-the-art technology, the room is perfect for housing conferences, symposia, business meetings, exhibitions or working breakfasts, balls, artistic performances or stage shows.